November 29, 2018 by Benjamin G.
This December, classic disaster films are coming to the NoHo 7 by land, by sea, and by air! Our “Disaster December” Throwback Thursday series begins on Thursday, December 6th with EARTHQUAKE! Doors open at 7pm, trivia starts at 7:30, and movies begin at 7:40pm. Check out the full schedule below! 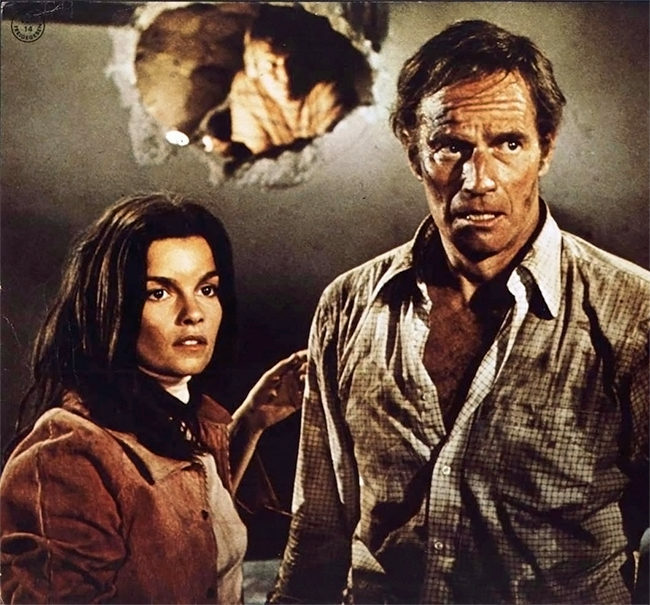 After an earthquake destroys Los Angeles, architect Stewart Graff (Charlton Heston) tries to rescue his estranged wife (Ava Gardner), help with the ongoing rescue efforts taking place around him, and locate his girlfriend (Geneviève Bujold). Richard Roundtree and Lorne Green also star. TICKETS. The Poseidon, an ocean liner larger than the Queens Elizabeth and Mary combined, is charting its course on New Year’s Eve. Just after midnight, Captain Harrison (Leslie Nielsen) spots the mother of all tidal waves. The ship is overturned, with only a handful of survivors. 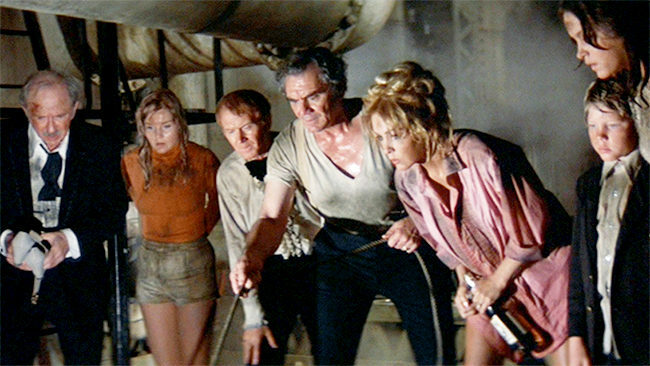 The ten lucky ones — including Mike Rogo (Ernest Borgnine), Linda Rogo (Stella Stevens), Acres (Roddy McDowall), Belle Rosen (Shelley Winters), and Manny Rosen (Jack Albertson) — led by no-nonsense minister Frank Scott (Gene Hackman), desperately attempt to climb from the top of the ship (now submerged) to the bottom (now “the top”). TICKETS. Burt Lancaster and Dean Martin star in this hit disaster movie that began the genre. Based on Arthur Hailey’s 1968 novel of the same name, the film follows an airport manager trying to keep his airport open during a snowstorm while the a Boeing 707 crew tries to safely land after a terrorist detonates a bomb on board. Also starring Jean Seberg, Jacqueline Bisset, and George Kennedy. TICKETS. Details about January #TBT screenings are coming soon. Remember to check www.laemmle.com/tbt for updates! Will Earthquake be shown in Sensurround?